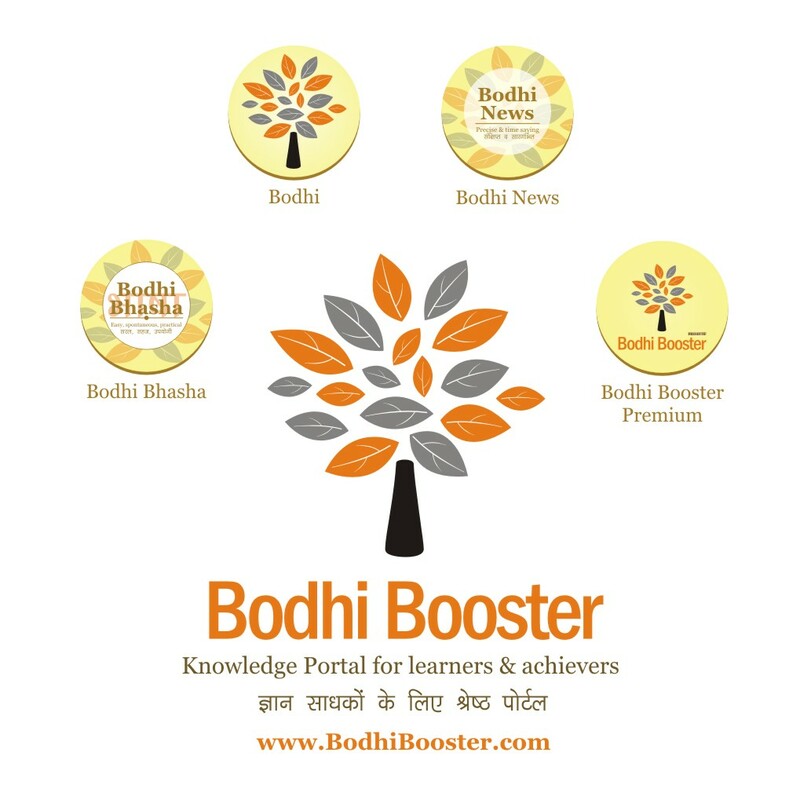 Bodhi News & Analysis - 28 Feb. 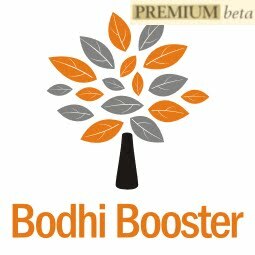 Welcome to Bodhi News for 28 February, 2017 - from Bodhi Booster knowledge portal! 1. Indian politics – It’s the intolerance debate once again! Political camps and sections of media are pitched against each other in the shrillest of tones once more in Delhi (then it was JNU, now it’s Ramjas College) over allegations of “throttling free speech” versus “anti-nationalism”. The countless poor and needy, and the creaking systems of India must be wondering at the regularity with which national agenda is clouded by talks, and not action. Watch many video analyses on Indian politics here. 2. Society and culture – Daughter of a Kargil martyr Gurmehar Kaur launched a scathing attack through social media on the ‘violence’ by ABVP at Ramjas College Delhi and was in turn, responded to by Virender Sehwag and Bollywood’s Randeep Hooda. The liberals are very angry at all this, and the “conservatives” and “nationalists” are angrier. ABVP is the student wing of the ruling BJP. 3. Defence and military – American President Donald Trump has proposed a massive $54 billion hike in U.S. military spending for new aircraft, ships and fighters in his first federal budget. Domestic programs and foreign aid will be cut to make the government “do more with less.” This will lead to large fiscal deficits. View America’s defence spending data in the image here and here. 4. Society and culture – The Enforcement Directorate (ED) has issued fresh, and perhaps the last, summons to controversial Islamic preacher Zakir Naik in the money laundering case against him. His plea to appear via video link stands rejected. 5. World politics – The White House has claimed that President Donald Trump got “something” in return from the Chinese President Xi Jinping after questioning the “One China policy” earlier, and then agreeing to respect it. The “something” was left undisclosed! Read our Bodhi on “Arrival of Donald Trump” here. 6. Companies, Products, Services – Tata Sons has decided to bring to a close the ugly battle with its earlier partner NTT DoCoMo of Japan, by paying $ 1.17 billion. In 2009, the Japanese telecom giant invested around USD 2.6 billion in order to buy a 26.5 percent stake in Tata Teleservices (TTSL), and the investment went dud. Read our detailed Bodhi on Tata – Mistry battle here. 7. Companies, Products, Services – India biggest telecom company Airtel has announced the 'Death of National Roaming' from April 1, as all incoming calls/SMS will go free and no location-premium on outgoing calls (and data) will be charged. This is a direct result of the brutal competition by Jio. 8. Indian economy – The business schools are facing the heat a slump in information technology (IT) and e-commerce sectors, and poor economic sentiments because of demonetization. The placement season at even the top B-schools has been extended by a few weeks due to poor recruitments. 9. Terrorism - Abu Sayyaf (bearer of the sword), a terror organization linked to Islamic State in Southern Philippines, beheaded an elderly German captive, and posted a video of the killing after a deadline for a $600,000 ransom passed. Abu Sayyaf specialies in piracy and ransom payments. 10. Constitution and law – The government has sent back the recommendations with regard to two High Court judges to Chief Justice of India J S Khehar for reconsideration by the collegium. This is yet another episode in the unfolding Executive – Judiciary standoff which started with enactment of the NJAC to replace the Collegium system. 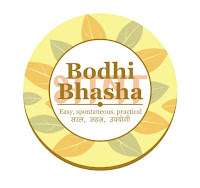 Read our detailed Bodhi on it here. 1. IBSAMAR is the series of naval exercises by the navies of India, Brazil, South Africa. IBSAMAR = India-Brazil-South Africa Maritime. The first exercise took place in 2008, and the fifth was held off the West-coast of India from 19-29 Feb 2016. 2. INDRA is a joint, bi-annual military exercise conducted by India and Russia starting in 2003, to boost cooperation and interoperability between the Russian and Indian navies. INDRA = India + Russia. The exercise involves live firing drills, as well as air defence and anti submarine operations. INDRA's ninth edition was conducted in the Bay of Bengal from 14 to 21 December 2016. The exercise has matured over the years with increase in scope, complexity of operations and level of participation. 3. The Malabar Naval Exercise (started 1992) is a trilateral involving the United States, Japan and India as permanent partners. Originally it was a bilateral exercise between India and the United States, and Japan became a permanent partner in 2015. Australia and Singapore are past non-permanent participants. It includes activities ranging from fighter combat operations from aircraft carriers through Maritime Interdiction Operations Exercises. The 2016 Malabar exercise was conducted starting 26 June 2016. Read our Bodhi on India’s defence preparedness, here. 4. SIMBEX (started 1993) is the series of naval exercises between the navies of India and Singapore. SIMBEX = Singapore India Maritime Bilateral Exercise. It has transcended the traditional emphasis on Anti-Submarine Warfare (ASW) to more complex maritime exercises, such as Air Defence, Air and Surface practice firing, Maritime Security, and Search and Rescue Operations. The 2014 edition was conducted in the Andaman Sea from 22-28 May 14. 5. SLINEX (started 2005) are a series of naval exercises between the Indian Navy and the Sri Lanka Navy. SLINEX = Sri Lanka India Naval Exercise. The fourth SLINEX was from October 27 to November 15, 2015, off Trincomalee, Sri Lanka. 6. VARUNA naval exercise (starated 1993, named 2001) is an integral part of France–India strategic relationship in the 21st century and consists of naval cooperation drills between the French Navy and the Indian Navy. The joint-exercises are held either in the Indian Ocean or Mediterranean sea. The 2015 Varuna exercises focussed on theatre-level Indo-French military cooperation in aero-naval and anti-submarine warfare. 7. TROPEX is a month-long, annual theatre readiness operational exercise and an inter-service military exercise involving all the services of the Indian Armed Forces. The exercise tests the combat readiness of the Indian naval units, as well as the Indian Air Force, Indian Army and the Indian Coast Guard. Started in 2006, the TROPEX 2017 was conducted in Jan-Feb 2017 off the western seaboard of India. 8. Iron Fist is an Indian Air Force exercise held at Pokhran, Rajasthan. It has been held twice - 2013 and 2016. The first exercise in 2013 was designed to display network-centric operations capabilities of the Indian Air Force. Iron Fist 2016 was held on 18 March 2016, featuring the participation of 181 aircraft, 103 of them fighter planes. It also included a display of the firepower of Tejas LCA for the first time. 9. Exercise Red Flag is an advanced aerial combat training exercise hosted at Nellis Air Force Base, Nevada, US. The purpose is to train pilots and other flight crew members from the U.S., NATO and other allied countries for real air combat situations. India participated in 2008 and 2016. 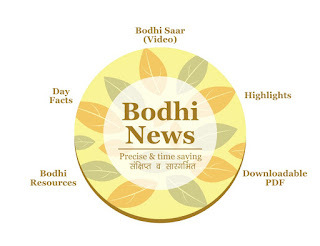 Bodhi News: Bodhi News & Analysis - 28 Feb.